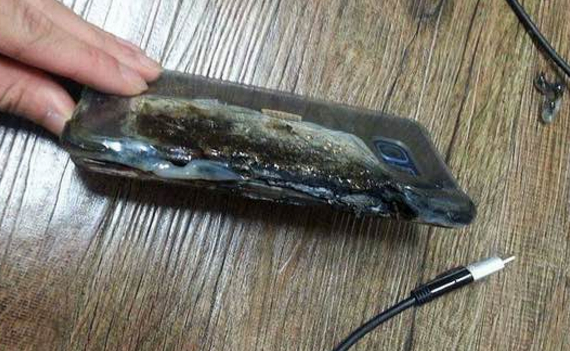 Samsung Galaxy Note7 Exploded While Charging, But Is The Company To Blame? 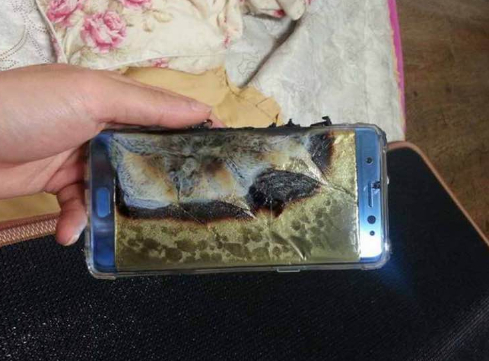 The Galaxy Note7 has just been released globally - I mean, it hasn't been out for more than two weeks - but an owner in China has already managed to make her unit explode. Ugh. I just can't shake my head enough. These photos were uploaded by the anonymous owner herself on the Chinese social networking site Baidu. Hopefully, she's not proud of it. Look at that. What a mess. So what exactly went wrong here, you ask? Well, she didn't really disclose too many details about what happened. Nonetheless, we can clearly see in the first photo that she a used a USB Type C adapter or converter on her microUSB 2.0 cable tip to charge her phablet. Needless to say, that's not the charging cord that's included in the box! 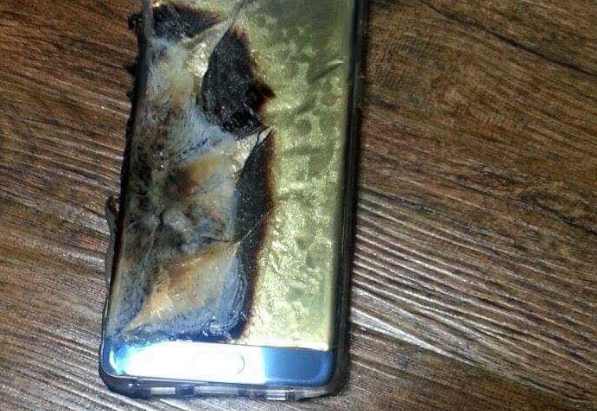 Now, I don't know -- but I don't think Samsung should be held accountable for the unfortunate fate of this once glorious device. If you ask me, I think it's the owner's fault. Anyway, I hope every smartphone owner gets and takes to heart the lesson here: Just effin' use the travel charger and the cable that are included in your retail package. Or at least, those that are made by the manufacturer specifically for the handset model. Ah, I feel bad just looking at that poor thing. SMH.